Renovate your dreams by extending and partitioning of your villas and flats as well as residential and commercial buildings. One Touch offers internal and external pest control services for residential, industrial, commercial and maritime customers in Dubai. 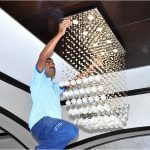 One Touch Building Contracting is a Dubai based company with sixteen years of invaluable experience in providing total Facilities Management.In addition to the maintenance of essential services like Power, water, lighting, air conditioning, cooling, heating and ventilation systems. One Touch Building Contracting also provide safety and security cleaning and janitorial services and Pest control of interiors and exteriors. One Touch Building Contracting ensures individual customer needs are met on time and within schedule. 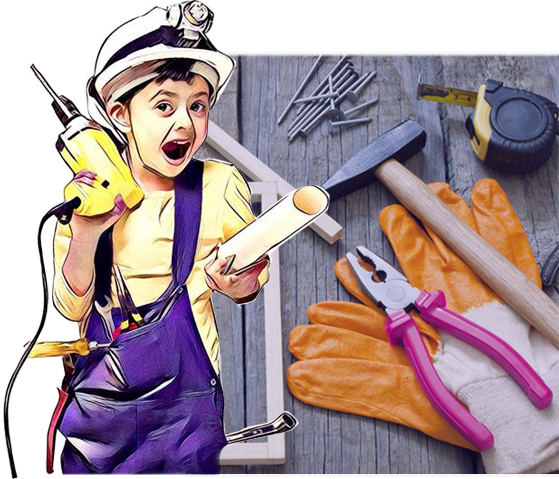 One Touch Building Contracting LLC provides various maintenance packages and service solutions for carrying your properties in a better way. 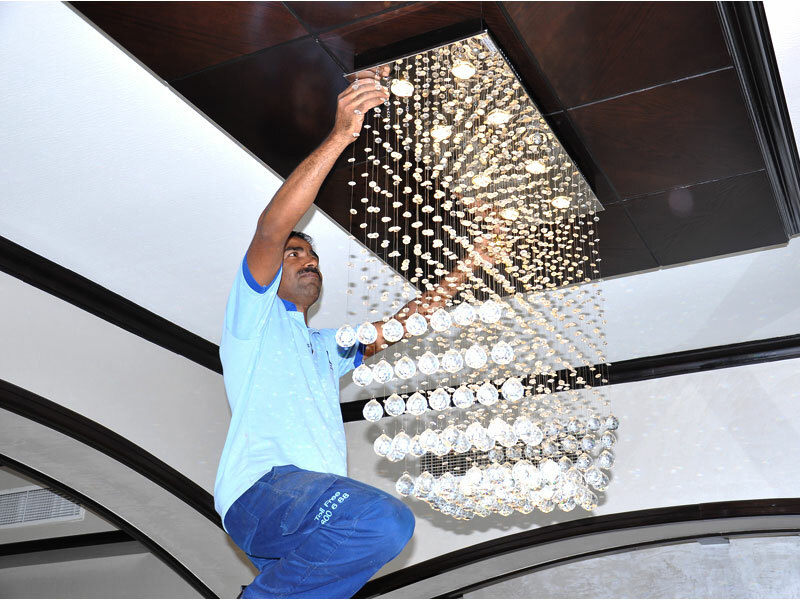 Our primary objective is to deliver accurate and reliable maintenance services. We believe in “quality without compromise” and customer needs and expectations are determined and fulfilled with the aim of achieving customer’s satisfaction.